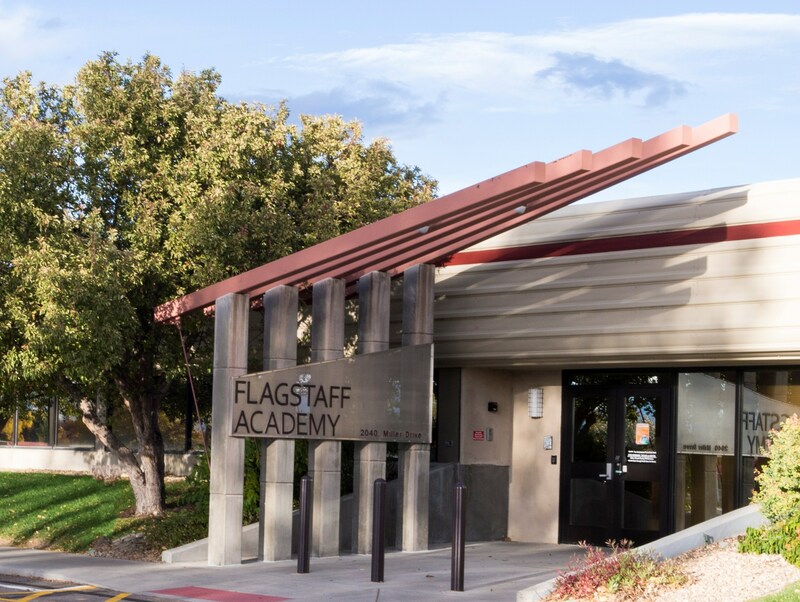 Flagstaff Academy is committed to providing support for all students to reach their potential. Our curriculum is designed to meet the needs of gifted students; however, some may require special services. 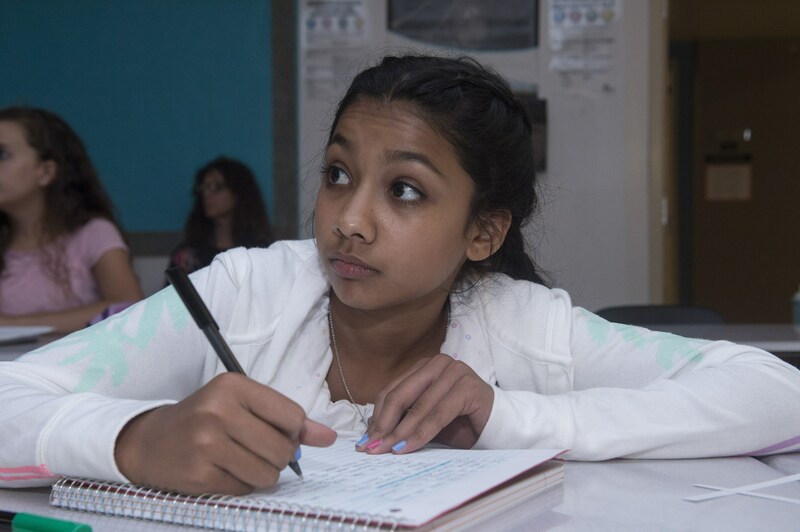 The students in the Gifted and Talented Program experience training in creativity, critical thinking, problem solving, and logic. 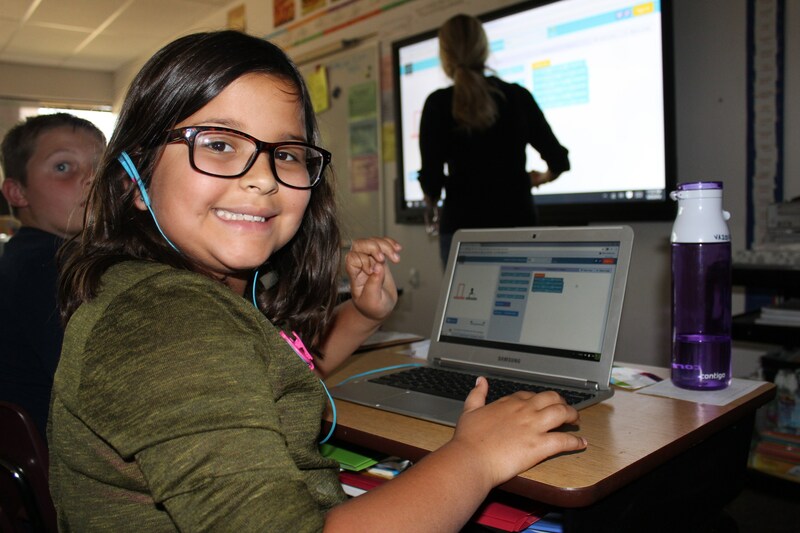 Students may be nominated for the gifted and talented program at any grade level by teachers, counselors, and.or parents. All third grade students will be screened for GT services in the fall of each school year. Notification will go out to parents in advance of the screening dates. 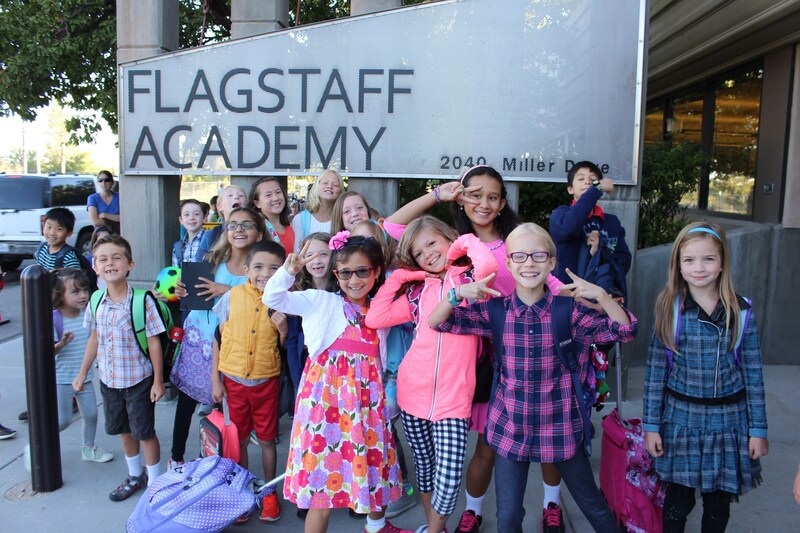 Flagstaff Academy follows the protocols designated by St. Vrain School District in identifying gifted students. Criteria to identify gifted and talented students shall be established in the Board-approved program for the gifted and talented. 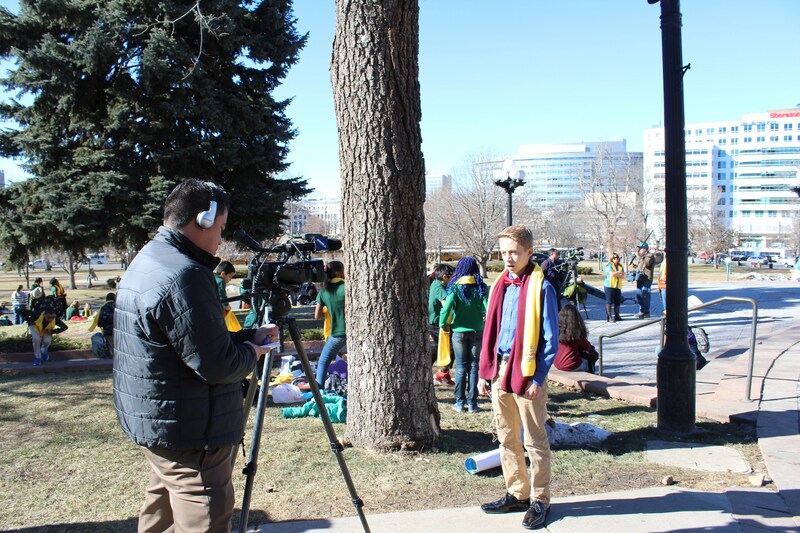 The criteria shall be specific to the state definition of gifted and talented and shall ensure the fair assessment of students with special needs, such as the culturally different, the economically disadvantaged, and students with disabilities. 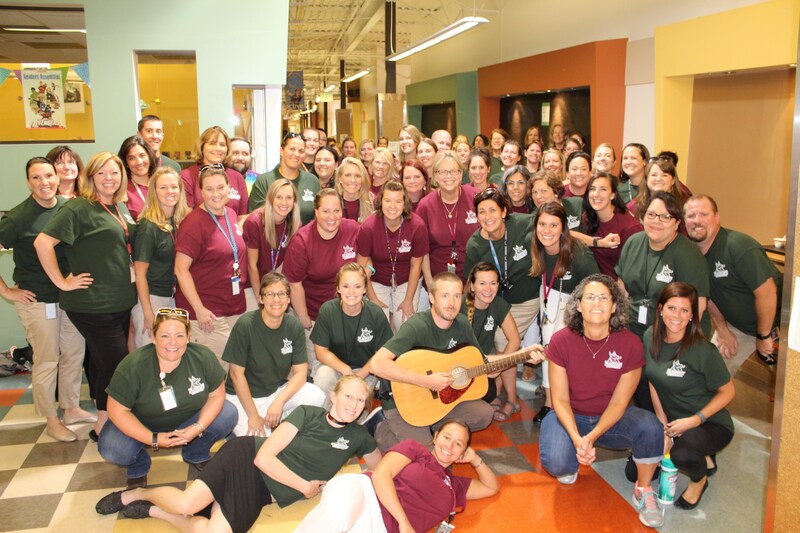 Questions about our Gifted and Talented program? Contact Kahlie Benz, Gifted and Talented Teacher at kbenz@flagstaffacademy.org.